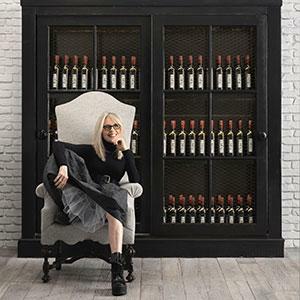 How many bottles of wine should I have in my cellar? Is 68° F too warm for my wine cellar? Is it OK if my wine rack tilts slightly up? Is there a danger that the corks will dry out? 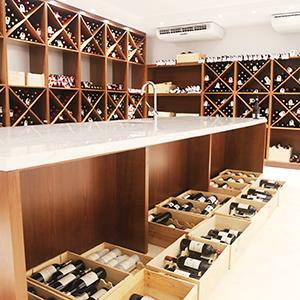 How should I organize my single-setting temperature-controlled wine cellar? Is it normal to worry that I should save my wines for better times? 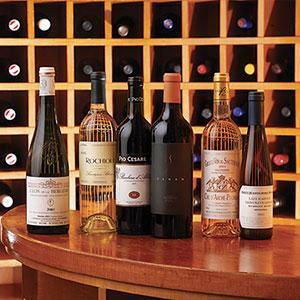 Is it OK to store my white wines in the cellar with my reds? Can I "accelerate" a wine's aging process through decanting and aeration? What's the best way to clean mold off of wine bottles? Are my wines damaged if they were stored upright for a long time? 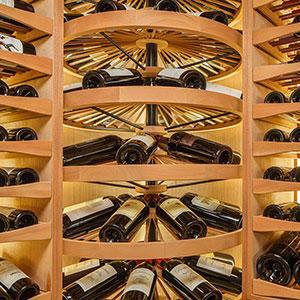 If I take my wines out of the cellar to reorganize, will the change in temperature damage them? Will disturbing the sediment in old wine bottles damage them?